Billionaire Bill Ackman and his wife headed for divorce | Law Office of Andrew A. Bestafka, Esq. Bill Ackman, a billionaire activist investor known for his big bets on Herbalife, and his landscape architect wife, Karen Ann Herskovitz, are headed down the path of divorce, Page Six says. According to the report, the couple had been together for more than 20 years after they got married in 1994 at the St. Regis. Although it is yet to be determined if the two have filed a petition for the dissolution of their marriage, it was confirmed that they hired lawyers to help them come up with the best settlement that would minimize the impact on their three daughters. The couple’s reported divorce could reach into the hundreds of million of dollars. They are negotiating numerous properties such as their $90 million One57 penthouse, $35 million Beresford apartment, $22 million Bridgehampton waterfront estate, and another $23.5 million mansion. If you or someone you know is considering filing for a divorce, we can help you. Our divorce attorneys at Law Office of Andrew A. Bestafka, Esq. 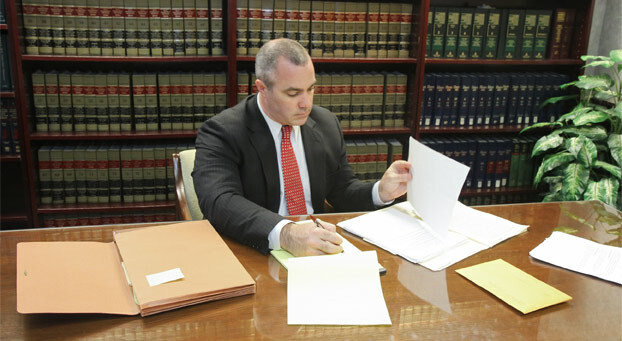 specialize in family law and can provide you a reliable representation in court. Get in touch with our staff at (732) 898-2378 to learn more about your options.